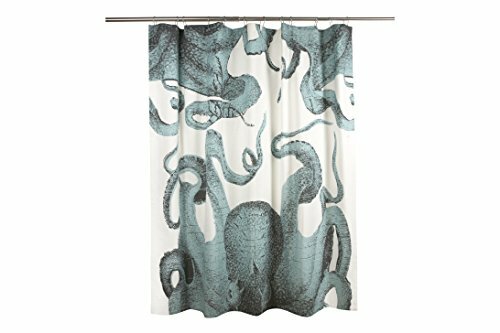 Thomas Paul shower curtains are all hand printed in small runs. The fabric is a heavy weight basket weave cotton. The motifs are large scale and cover the entire curtain.